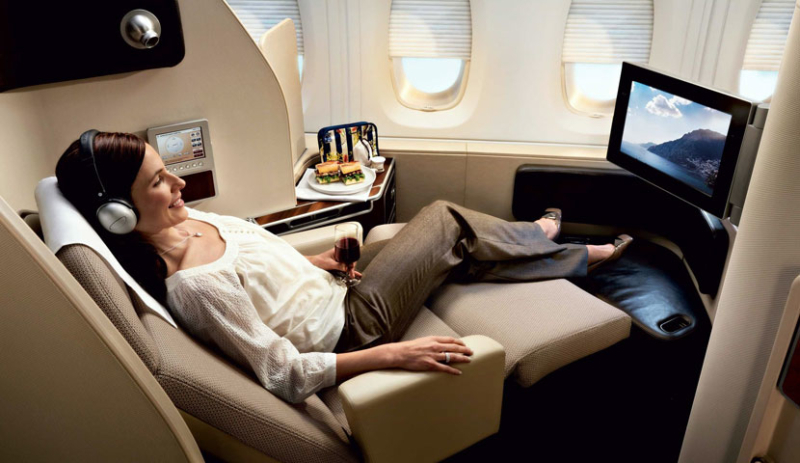 When does Qantas release premium award seats? Qantas award seats can be hard to snag – especially in premium cabins on popular long-haul routes – which is why I always advise travellers to book them as early as possible. It used to be the case that all Qantas frequent flyer members had equal access to premium economy, business class and first class award seats on Qantas flights when they were added to the schedule, which was 353 days out from departure at midnight GMT (that’s 8 am in Perth and 10 am in the east (11 am during daylight savings)). A couple of years ago, however, Qantas made a change to its IT system to give elite members (those with gold status and above) a first crack at booking premium award seats on most long-haul routes. They can now search for and book these seats 353 days out, but everyone else (bronze and silver members and partner airline frequent flyers) must wait until 297 days from departure to pick up whatever seats are left (it used to be at 308 days from departure, but this changed recently). Unfortunately, sometimes there will be no seats remaining at 297 days from departure, which means bronze and silver members miss out. It’s important to note that this restriction applies only on long-haul Qantas-operated flights. It doesn’t apply to Qantas domestic and short-haul international flights, nor flights operated by partner airlines. As for Qantas economy award seats, everyone gets access to those at the same time 353 days out. 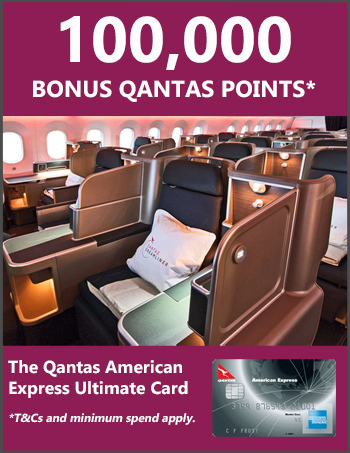 I actually agree with this policy of giving elite members first access to premium seats – it’s fair that frequent customers are recognised in this way and provided with this benefit – but I do think it’s a shame that Qantas doesn’t release more premium award inventory all around. If you’re a bronze or silver Qantas member, there is a trick that may help you snag an elusive seat. As I’ve written before, if you have an eligible family member with gold status or above, they can book a premium award seat for you when it’s released 353 days out. Re partner airlines which are not subject to these changes, does the 353 or 308 day access still apply for long haul say by CX for a lowly bronze member? Each airline has a different release schedule. All QFF members have equal access to their seats, but the airline itself may give its own frequent flyer members preferential access over partner FF members. Based on your comment that after premium flyers get first choice of Qantas Award Premium Economy and Business Class seats on long haul flights, there is essentially nothing left for the also rans, it begs the question, why bother to be a Qantas Frequent Flyer? A Bronze/Silver class member may have earned enough QFF points to fly to the moon, by supporting Qantas business partners, but when it comes to getting a fair dip at good seats on Qantas long haul flights, stiff. This is even more galling when most of us know that those people who fly regularly and earn thousands of points & status credits etc are traveling mostly at someone else’s expense, not theirs. Yes Qantas really should make more seats available on its flights. I understand that the premium flyers get the privilege to these seats, but members like us bronze, that have the points WOULD love to experience a business class flight or even a first class. I myself will have enough points when I book next year to go first class to Europe and business coming back. But I know it’s made hard because I’m a bronze member.